I love good design in all forms. I am continuously on the hunt for new design books, blogs, trends, and projects that I can DIY for my own home. My house is an evolving door of decor and colors and nearly every year I get the itch to change things up a little and take out the old and bring in the new. 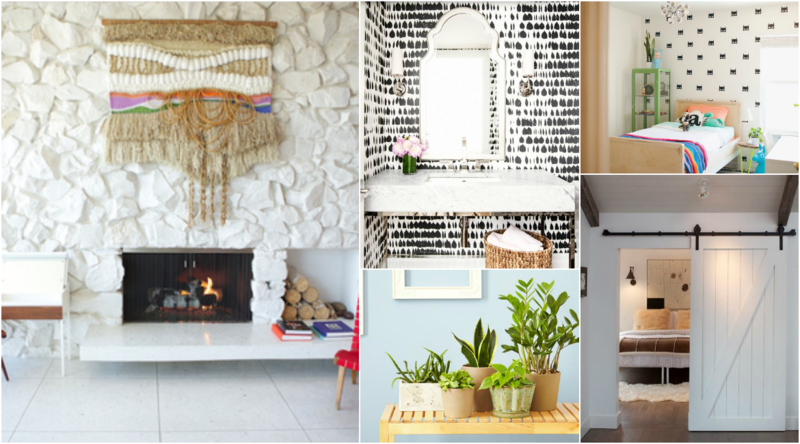 So on my recent explorations into the decorosphere (thats blogosphere for interior decor), I’ve compiled a list of the Top 5 Home Decor Trends We Love for 2016. 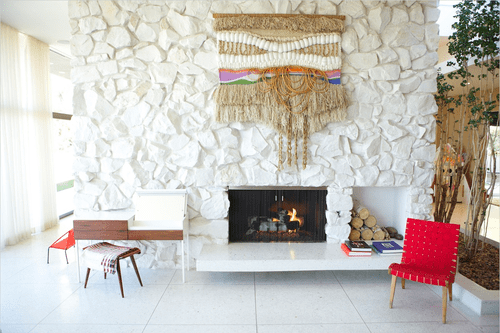 This list has and will continue to inspire projects around my house and hopefully yours as well. 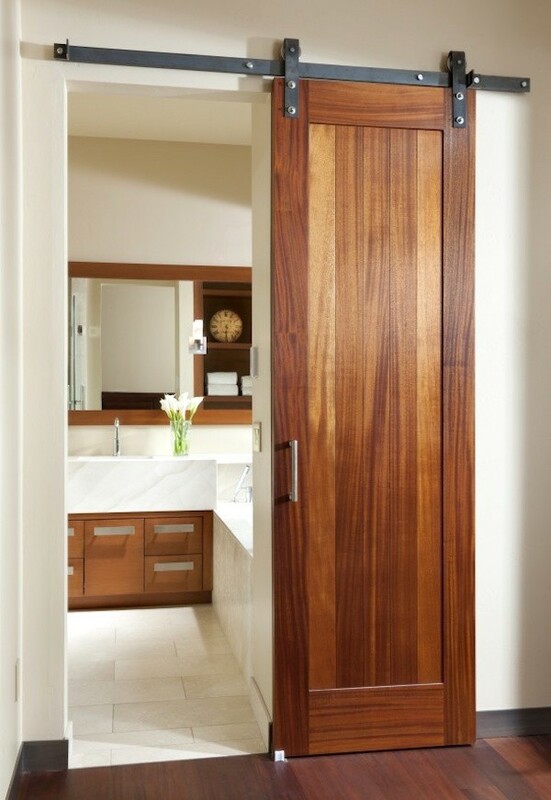 Sliding Barn Doors: These things are popping up all over the place and can be sleek and modern or rough and rustic. 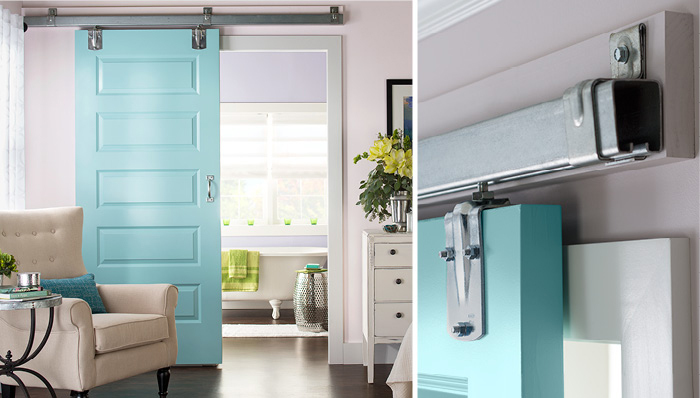 They are the perfect solution for weird sized doorways and openings or for when you don’t want to take up space with a swinging door. 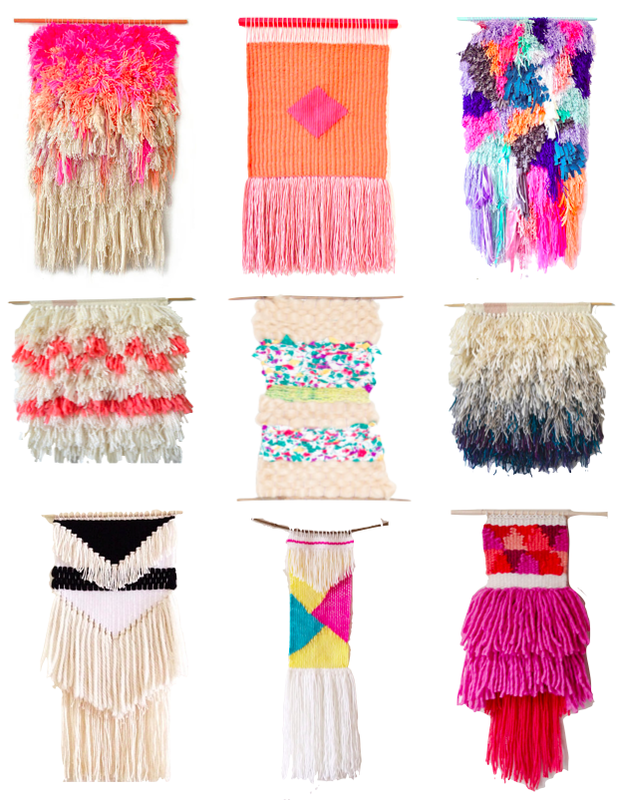 Hanging Fiber Wall Art: These are the new take on the old hanging tapestry and are a completely gorgeous way to dress up a wall and add some texture to your space. They come in a variety of shapes, lengths, textures, colors, and designs and look completely chic in farmhouses to contemporary spaces alike. House Plants: House plants used to be considered “pets” for grannies in retirement communities but recently have risen to become a full-fledged decorating must-have for every room. Fan-leafed trees to tiny succulents in tiny pots can be seen all over the best designed rooms in decor mags and design sites. Don’t be discouraged if you don’t have a green thumb, there are many die-hard varieties that are easily accessible now and will add some outdoorsy to your indoors in no time. Small Patterned Wall Paper: There are still many people who recoil when the word “wallpaper” is mentioned in reference to decorating their rooms. We all have images of large florals in peach and baby blue that are lingering in our memories from our mom’s 80’s dining room. But do not let that sour your taste for all wallpaper. There is a resurgence of wallpaper on the market now, hitting us with incredible tiny patterns and funky prints that you won’t want to miss. 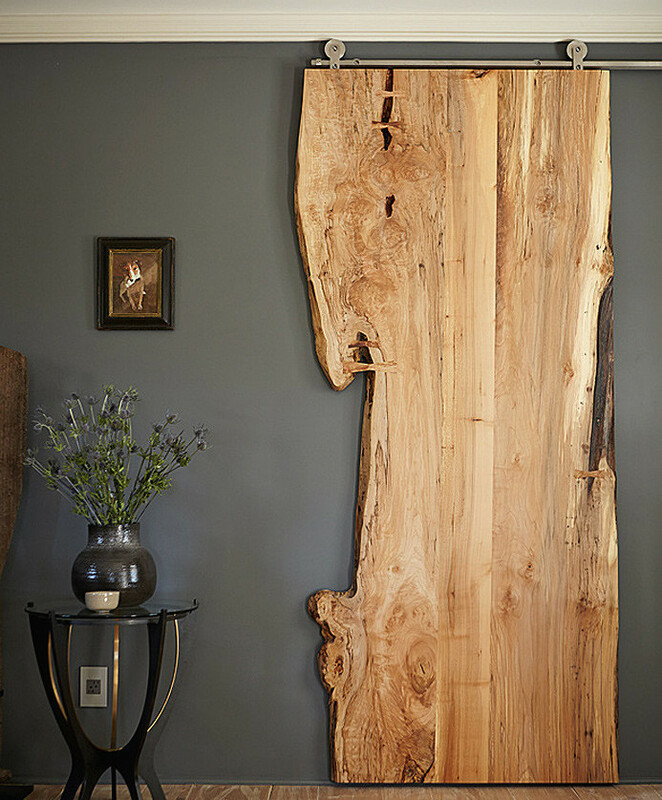 Statement Mirrors: A fabulous mirror is a perfect example of a good marriage between form and function. Yeah, your basic rectangular builder mirror functions as a reflective surface for you to peer lovingly at yourself in. But since its something we all use every day, why not make an upgrade and embrace the STATEMENT MIRROR? Now your beautiful face won’t be the only pretty thing in the bathroom. I remember those! 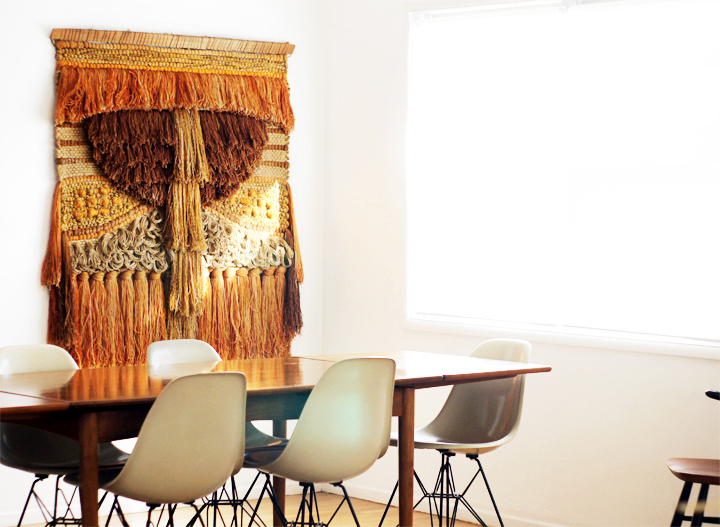 My mom had some macrame tapestries and planter holders that I really wish she had hung on to. Totally coming back around.